Discussion in 'Music Corner' started by George P, Sep 11, 2014. Blandine Verlet performing François Couperin. Her complete cycle for Astrée was epic but is OOP and very expensive. Her recent re-recording of selected works of François Couperin [APARTE B007RNJXCO] has the same quality of playing, slightly better audio capture—the original series was a real milestone and set very high standards as regards the selection of instruments and quality of recorded sound. 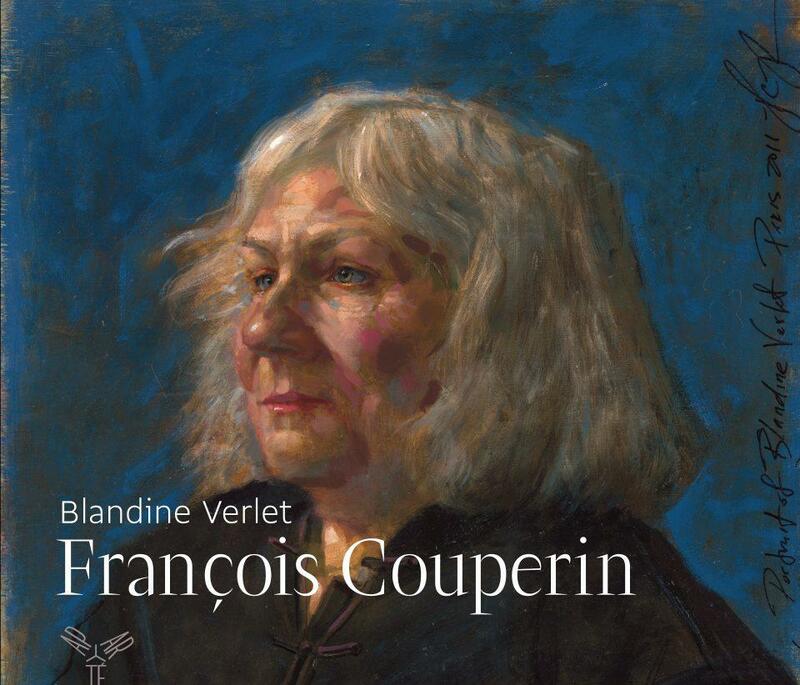 Blandine Verlet's Louis Couperin series for Astrée is of a similarly high standard. The music of both Couperins is untranslatable to the piano, unlike the eneffable genius of J.S. Bach. But as music specifically for the harpsichord, coloristically and emotively, the music of the Couperins distinguishes itself as expressing the soul of the instrument. I think not bombs but anti-aircraft guns. She was recording in Paris as the Germans invaded, and there was a raid during the recording sessions. A couple of other sets I know with similar combat artifacts: "Songs for Free Men," recorded by a group of anti-Franco Spaniards during the Spanish Civil War, supposedly has a break in one side that resulted from a bombardment-related power outage, and in Boult's 1945 account of The Planets with the BBCSO, what is clearly a warplane off on serious business can be heard flying over--ironically, in the Venus mvt. 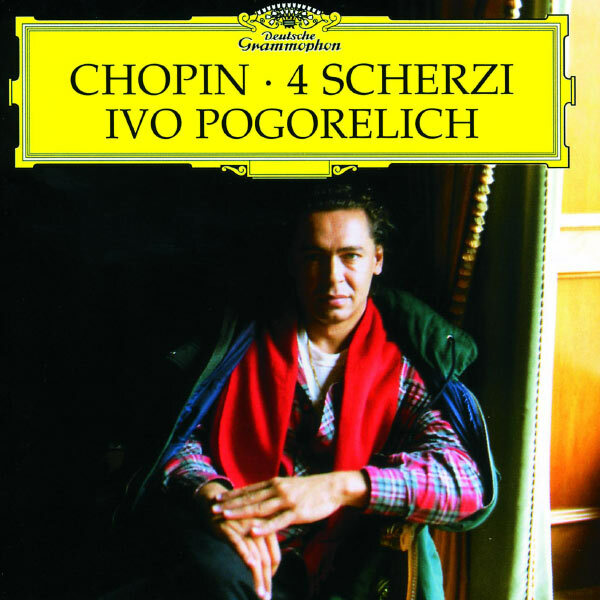 No wartime artifacts, but a while back I latched onto a multi-CD collection (Sony, I think) of this and that recorded by Wladyslaw Szpilman, of The Pianist fame, the one who was playing Chopin on the Polish Radio when the German warship opened fire on Warsaw, precipitating the world into years of misery. I've not played a lot of it yet, but my impression from the Prokofiev 7th Sta. is that it's good without necessarily being a "go to" first choice set. All the recordings, as I'm recalling it, are post-war, although some not by very much. Also the First Stereo Emperor Concerto with Walter Gieseking and the Berlin Reichsender Orchestra,Artur Rother conductor. Anti-aircraft fire in there somewhere. 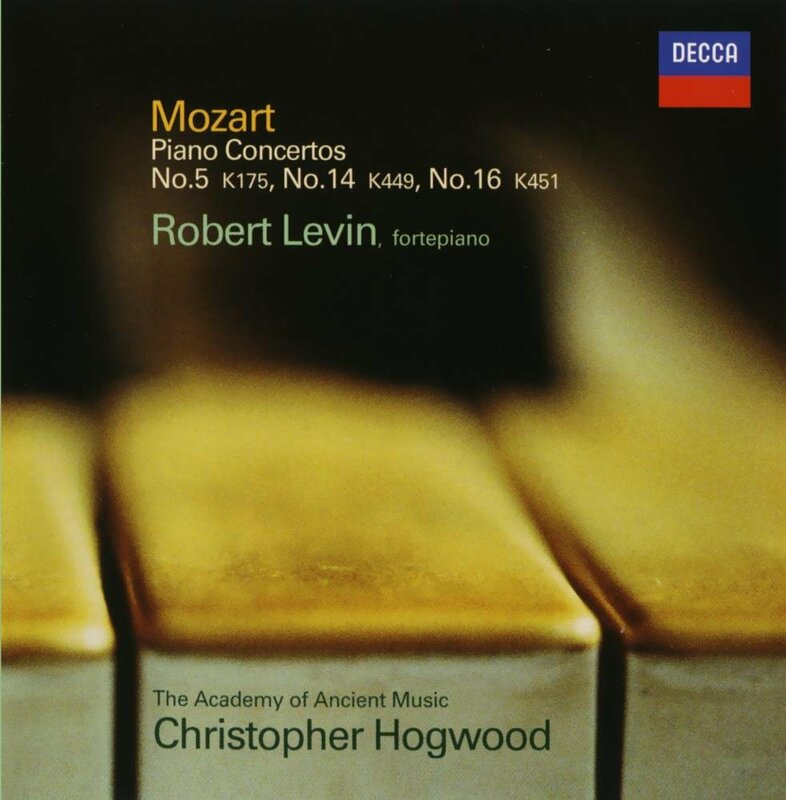 Horowitz was one of the first pianists I got into. And yeah, he was the master of the flashy style. The longer I listen to him, though, the less I like him. 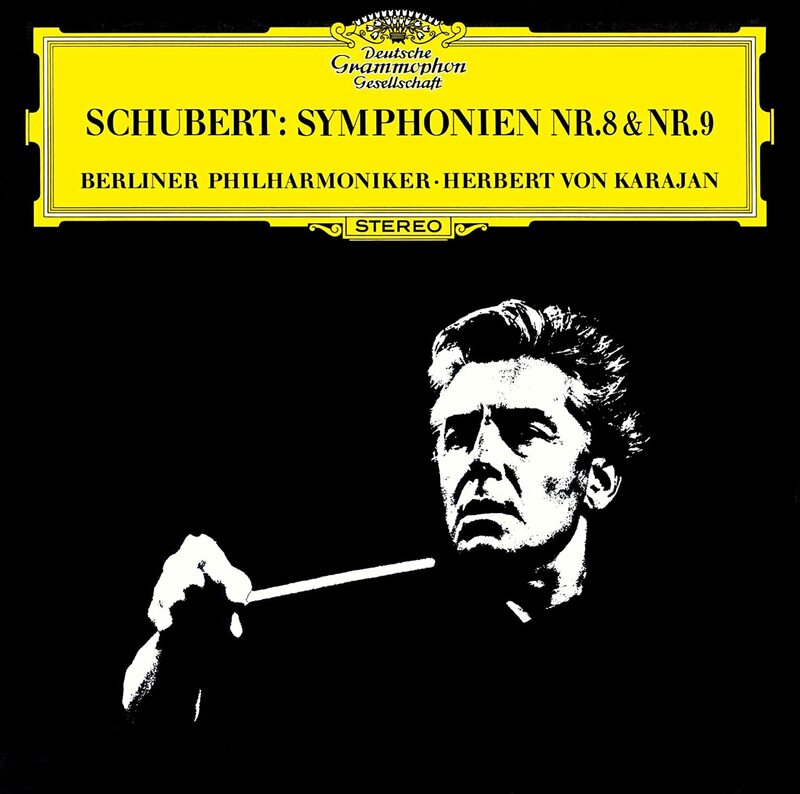 There are some exceptions, though, like his live Rach 3 with Barbirolli (in poor sound on APR CD), his live Rach PS 2 1981, his Scarlatti and his Schumann. Sorry to hear that. Amazon has it now for a very reasonable price. As a guitarist, I'd be interested to know what you dislike about the instrument. A reasonably clean tulip copy with dates of 1965 (Schubert) & 1966 (Beethoven) in the deadwax areas. Robin L, ToddBD and bluemooze like this. I own one--a Zuckerman Flemish III. How I came to is a bit of a tale. Are you sitting comfortably? Then I'll begin. Years and years back, I went to a benefit sale for a local arts school. Oh, what a day I had. For $1 per volume, I latched onto a complete set of Records in Review, the hardbound annual that from the mid-'50s through 1981 reprinted all the classical record reviews published in High Fidelity magazine; also for $1 per volume, I got all three volumes of The World's Encyclopedia of Recorded Music (affectionately known to us 78 collector types as WERM), the invaluable listing of nearly every electrical 78 RPM classical set or single of consequence ever released; also for $1 per volume, all three editions of The Gramophone Shop Encyclopedia, the American prototype for WERM; a big haul of uncommon 78 RPM albums; a heap of old sheet music; and the Zuckerman, which set me back a mere $100. It was one of two such instruments there, each with the $100 figure on a cardboard sign sitting on the music rack, and while another sale denizen waffled about one, I boogied over to the checkout table, plunked down a check for $100, and claimed the other. With the help of one of the sale attendants, I loaded it into my car (at the time, I was driving a small K Car type wagon, which was just big enough to hold the thing), and off I went to my Sunday afternoon work commitment. That night, when I got home, I found that somehow I'd managed to leave the music rack behind, so the next day I called the school and made arrangements to pick it up. When I got there and collected it, I mentioned how surprised and grateful I was to have snared the instrument for such a modest price. Quoth the school person: "We were a bit disappointed about that. $100 was supposed to be the opening bid in a sealed bid auction, but somehow the people running the sale didn't get the word and applied it as a set price." Oh, and for the record, I love the sound of a well-played harpsichord. For those who are susceptible to jazz but allergic to the hpd. in classical music, may I suggest exploring Artie Shaw's Gramercy Five? Johnny Guarneri plays harpsichord in some of their cuts, giving them a truly distinctive sound. Another entertaining series of recordings: E. Power Biggs recorded two LPs' worth of Scott Joplin on a pedal harpsichord (a hpd. fitted with an organ pedalboard actuating an extra set of extra-long strings). As he puts it in one of the program note sets, "the music of the saloon meets the instrument of the salon." Certainly not for purists, and certainly no substitute for Joplin's original piano scoring, but great fun nonetheless as long as you don't insist on taking them seriously. You were lucky to get home without breaking down if you were driving a K-Car! A 2-LP set, recorded 1/12-14/77 & 10/17/77 at Decca's West Hampstead Studio 3. The singers are Emma Kirkby (soprano), John York Skinner (countertenor), Martyn Hill (tenor) & David Thomas (bass). 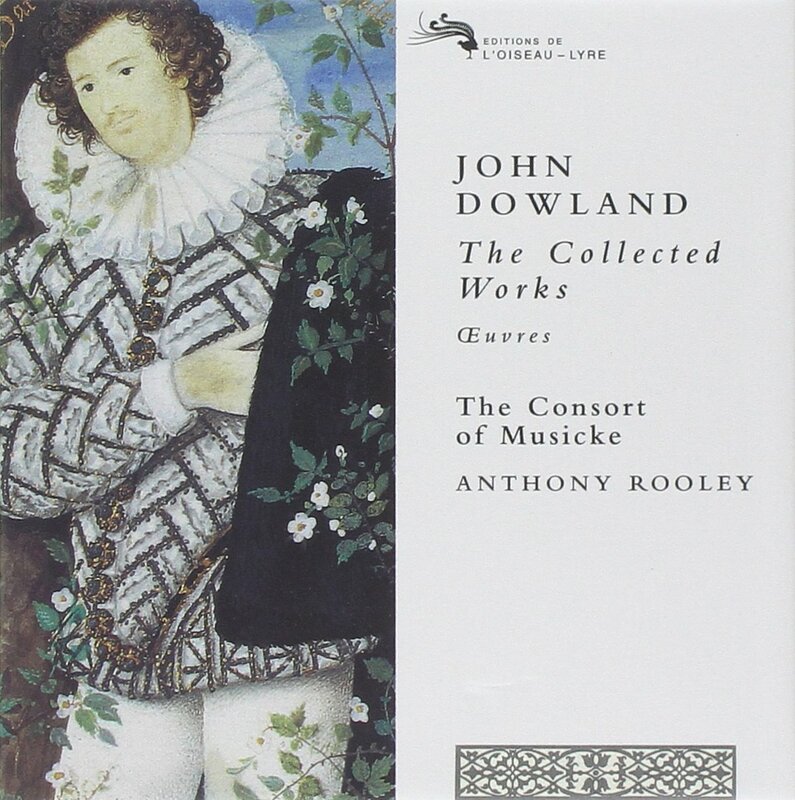 The Consort is led by lutenist Anthony Rooley. ToddBD, Robin L and bluemooze like this. It will probably still leave you cold. Horowitz excels at flash. I find his Beethoven and Schubert interesting but not a first choice. If I want to hear Rachmaninov or Chopin or Debussy, there's always someone else I'd rather hear. Thanks, that was indeed helpful. From what I remember I think "flashy" is a good description of Horowitz's playing. How is the CD? I enjoyed reading about how Martha, who was a judge at the Warsaw International Chopin Competition, "stormed" out of the panel when Pogo was edged out by some Vietnamese pianist for the first prize. It's excellent. I love what he does with the slow, quiet central sections especially. Then you need to audition some classical guitar. Microphones like guitars in the opposite way from how microphones dislike harpsichords. No doubt you have lute recordings? Guitar can sound as "fat" and rich. Johnny Winter? Not so much. What CD is it? (Image is lost.) Pogorelich doing something? The Leibowitz/RPO Eroica rivals Zinman for velocity but there's more heft from the Royals than from the Tonehallers. Amazing playing in the Scherzo but like Zinman, overall not as dramatic as many other accounts. The Seventh is very interesting—early on there's a set of clams that could have easily been covered by a re-take. My understanding is that this was intended to be a low-budget set, created with significant cost constraints. Earlier in the week found an LP of Guido Cantelli leading the Philharmonia Orchestra in the same work, early stereo. Sound, predictably, is not a good as the 'Reader's Digest' cycle. Not as predictable, the energy level of Cantelli's direction is much lower than that of Leibowitz. Although there are some audible errors in the Leibowitz led performance, they are brief. The playing is, for the most part, very good and a far cry from the slack ensemble of the contemporaneous Krips/LSO recordings for Everest. 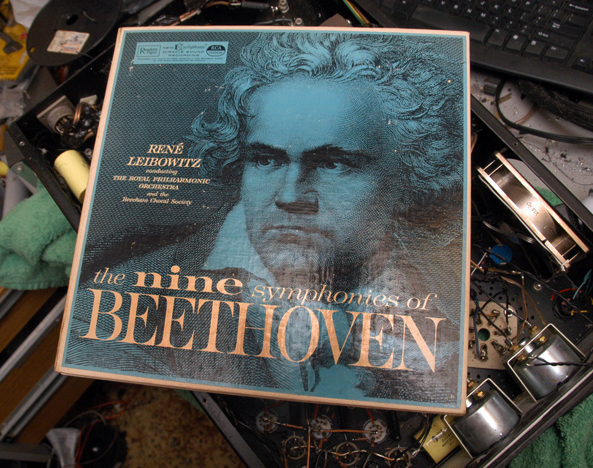 Amazing that I have been collecting Beethoven Symphonies as long as I have without ever hearing this set before. geralmar and Soulpope like this. 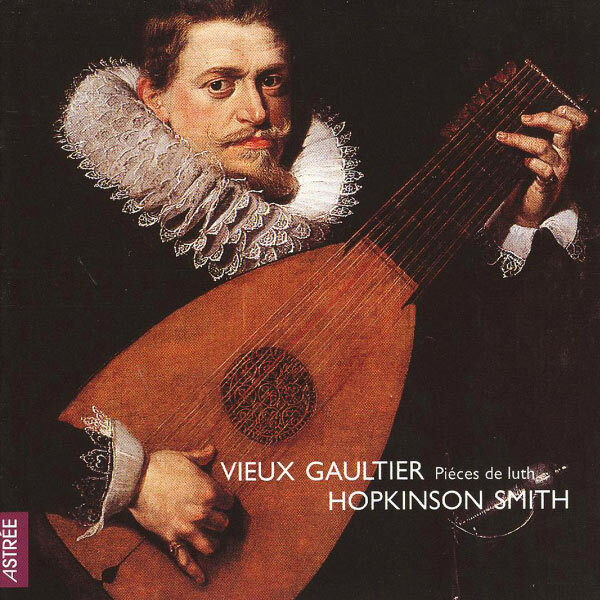 Vieux Gaultier: Piéces de luth, Hopkinson Smith, Astrée.